Hua Hin district is situated in the province of Prachuap Khiri Khan. It consists of 2 sub-districts; Nong Khae and Hua Hin. 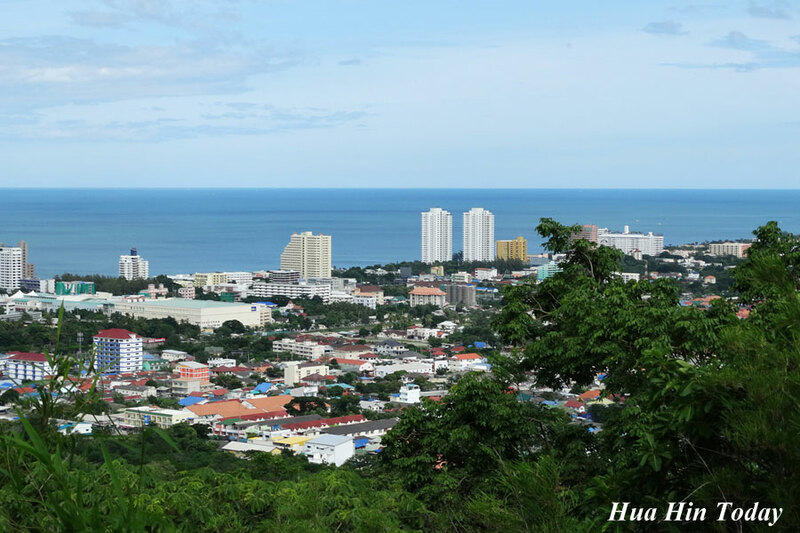 Lord Mayor of Hua Hin is the elected top position of Hua Hin administration, supporting by three Vice Mayors, President of Hua Hin Assembly and Vice President of Hua Hin Assembly.